I don't exactly understand how the blue and pink colours work to conceal, but it seems it does! I'd be especially interested in trying to conceal my redness. I'll be on the lookout for this product, I don't know if they even sell it here but I sure want to try it! 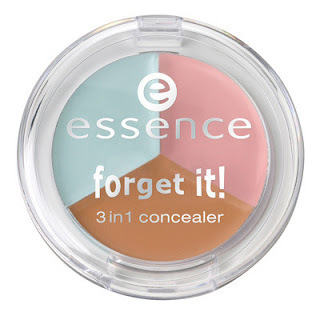 I have been looking at Essence a lot lately , need to try it out! !